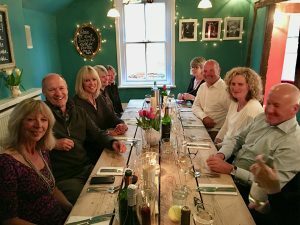 We’d love you to come along! 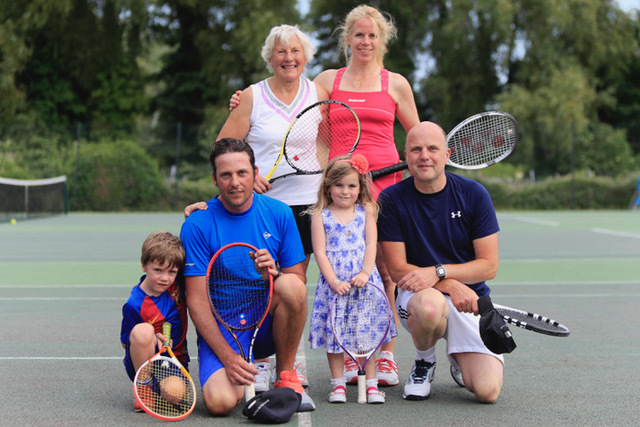 We welcome players of all ages and abilities – from youngsters picking up a racket for the first time, to experienced players looking for competition tennis. 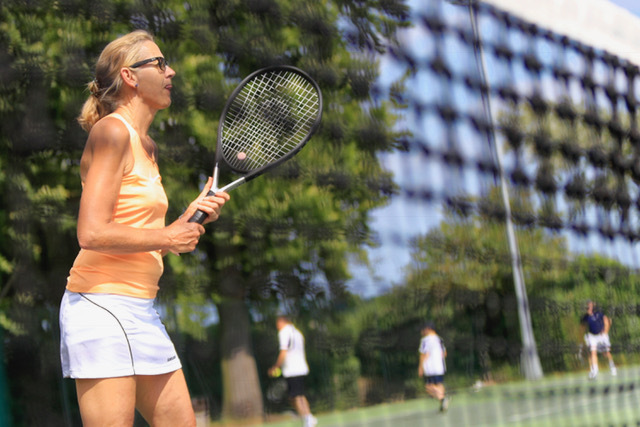 And every new adult member gets half-price membership – just £60 for the year. 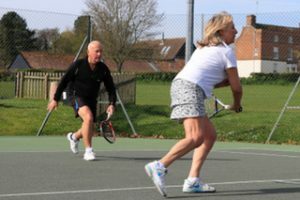 If you want some help improving your game, our coaches provide a comprehensive range of teaching programmes for adults. 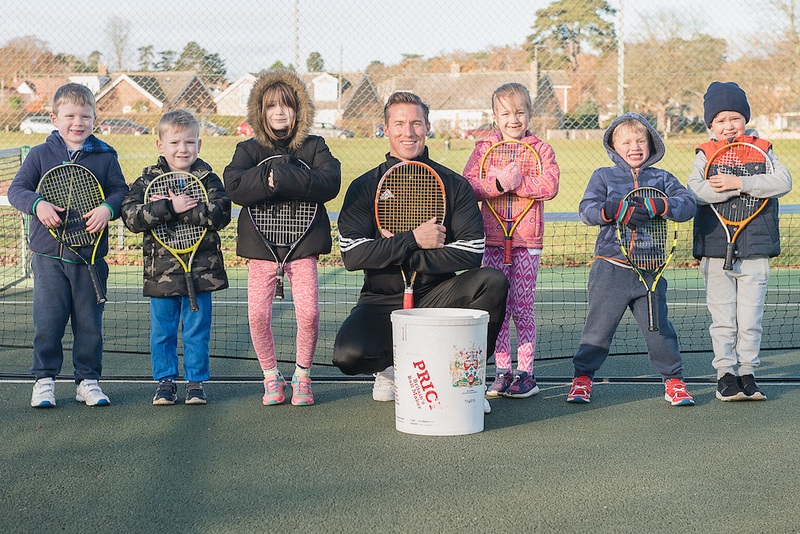 We also hold regular tennis camps and coaching sessions for kids, all designed to get them moving, having fun and making new friends. 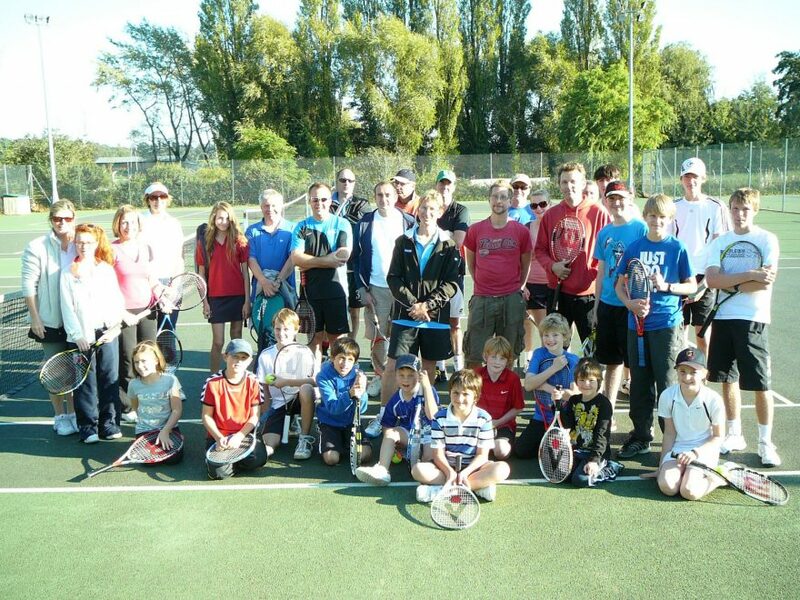 Social play is another key element of the club, with lots of opportunities to play some games in a relaxed atmosphere. 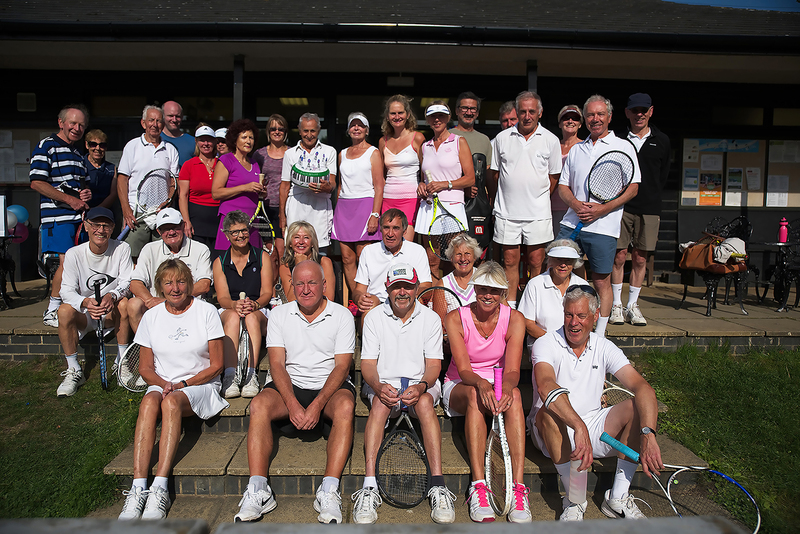 Lastly, we’re a very friendly club with year-round tennis – so come and join us and find out! 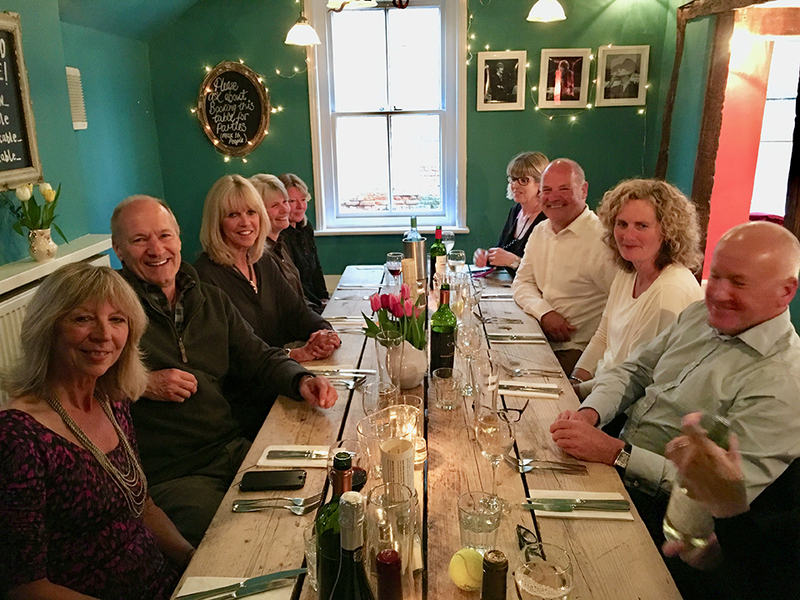 It’s easy, just click on the link to download the relevant membership form below, fill in the information and send it to our Membership Secretary. Then grab your racket and get on court!